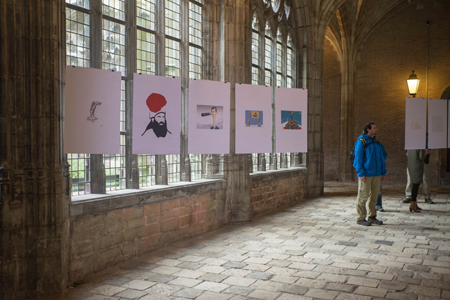 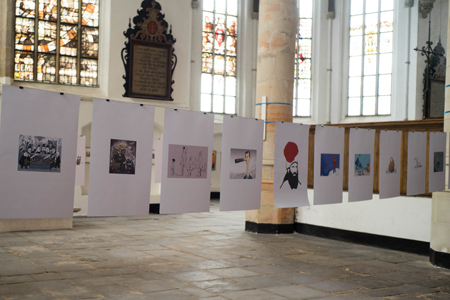 Cartooning Syria is a travelling exhibition. 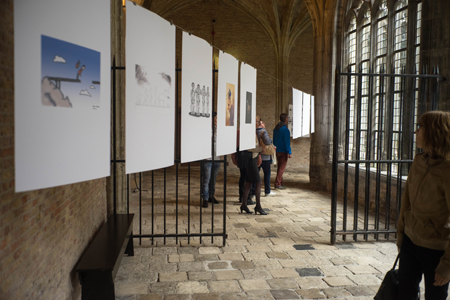 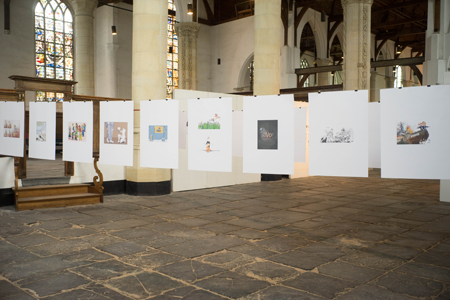 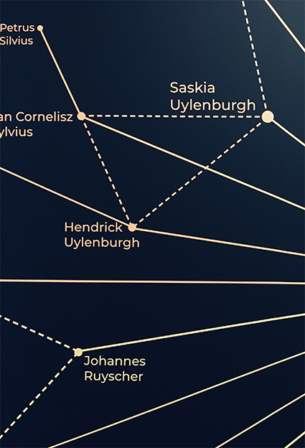 In the period June – October 2017, after having being on show in Amsterdam, it has toured Lillehammer (On display at the Norsk Literatur Festival and Kulturhuset Banken), Edam and Middelburg. 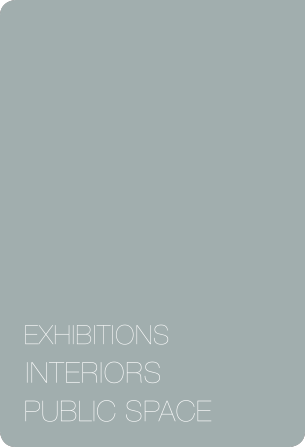 Exhibitions in Germany, France, Slovenia, the USA and Canada are under development.